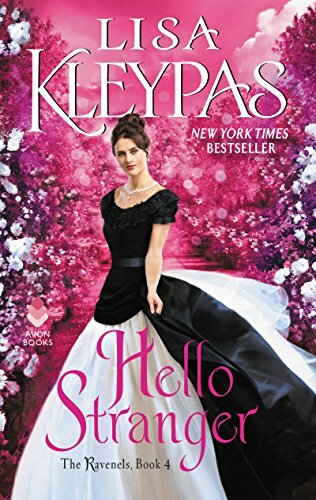 This week's Book Giveaway is Hello Stranger, the fourth book in Lisa Kleypas's Ravenels series. I have been underwhelmed by this series thus far, but I do want to give props to Ms. Kleypas's cover artist for fixing the sleeve situation. A full review will be posted shortly.